NEW STYLES – NEW COLOURS! We’ve got your Prom Dress and big night covered! Look gorgeous, feel confident wearing exclusive Prom Frocks couture. Prom Frocks are available from over 130 Official Stockists, and they’ll be one near you, who will help you achieve the perfect fit. Just enter your postcode! LIGHTS – CAMERA – ACTION! Go behind the scenes with the girls for a sneak peek of the 2018 collection. 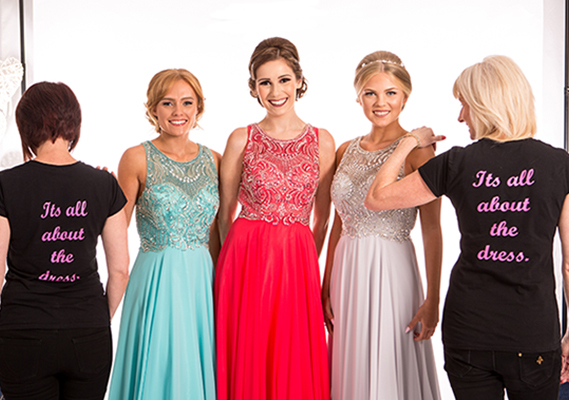 Prom Frocks are available from 130 Official Stockists – they’ll be one near you. Just enter your postcode! Join us! We welcome new Prom Frock stockist accounts from across UK and worldwide. 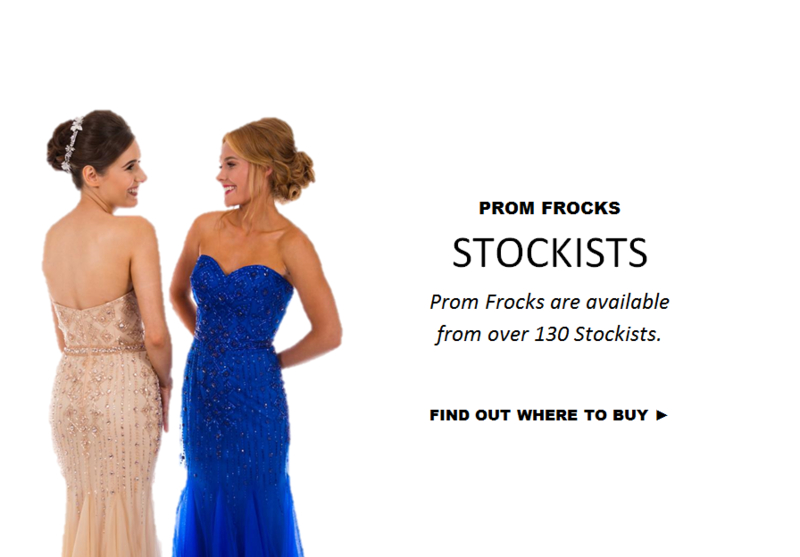 Prom Frocks Wigan, is THE leading designer and supplier of Prom Frocks, Prom Dresses and Leavers Do Dresses with over 130 quality stockists throughout the UK. 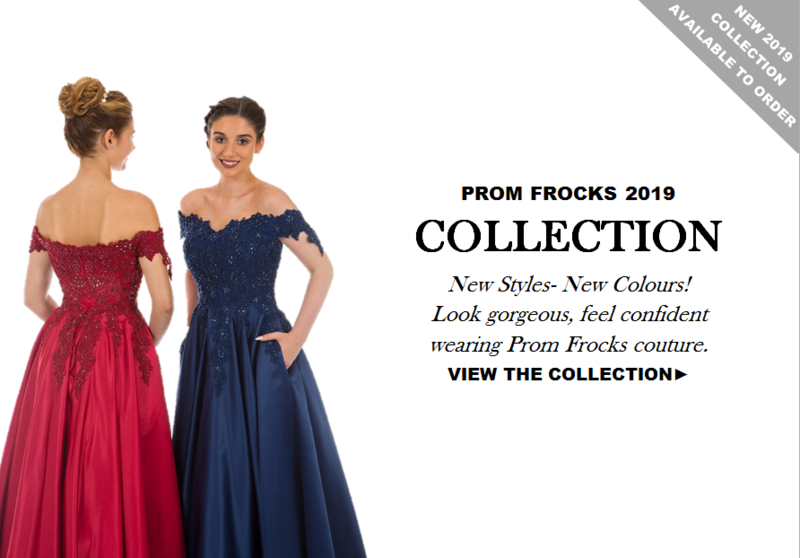 PROM FROCKS is frequently voted “THE BEST PROM DRESS COMPANY IN THE UK”, Prom Frocks leads the way with our quality fabrics and up to the minute Prom Dress styles. Our Prom Frocks design team have been busy studying the best of the London, New York and Paris catwalks – plus celebrity red carpets events, and we think we’ve got all your favourite styles covered. So whether you’re looking for a dramatic long prom dress or a princess ballgown, you’ll look stunning and feel confident wearing Official Prom Frocks couture. The future is yours, so enjoy your moment – wearing and being photographed forever in a genuine “Prom Frocks” garment.